Spring-type binder clips secure large bundles of papers. Wire handles snap down flat. 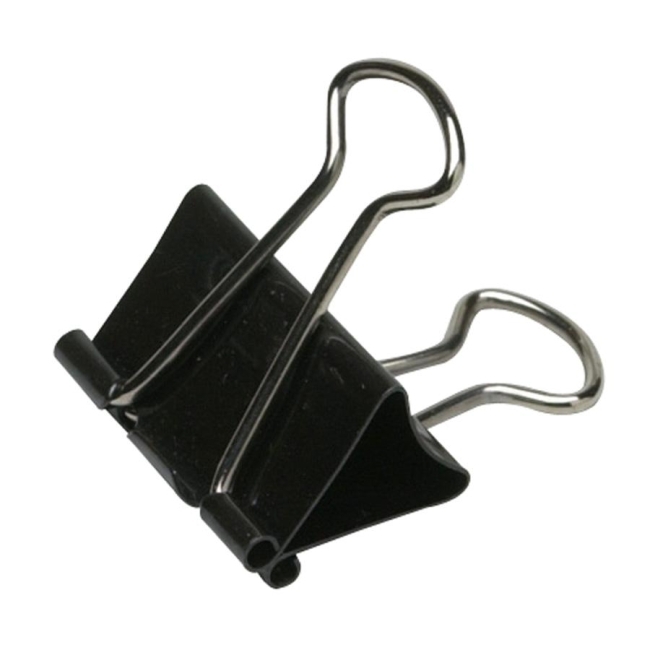 Binder clips are made of tempered steel.